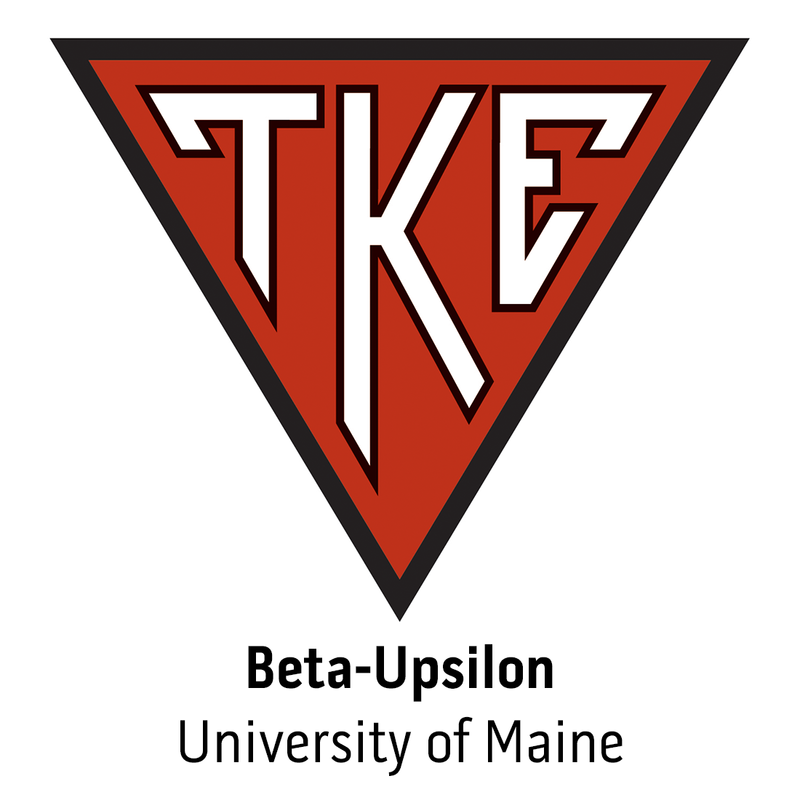 On Friday, May 1, 2015, Frater Patrick Gleason officially began a new role on Tau Kappa Epsilon's Professional Staff as Chief Risk Officer. Frater Gleason has served as Director of Housing and Compliance since October 2013. Indianapolis, IN - During the first month in his recently new role as Judicial Officer of Tau Kappa Epsilon, Frater Cory Martin (Upsilon-Iota, IUPUI) has quickly transitioned as a young and motivated leader within the organization. Frater Martin has worked with chapters and colonies in Regions 2 & 3 in all matters related to risk management. He has worked with University officials to better plan effective outcomes for chapter/colony leadership.